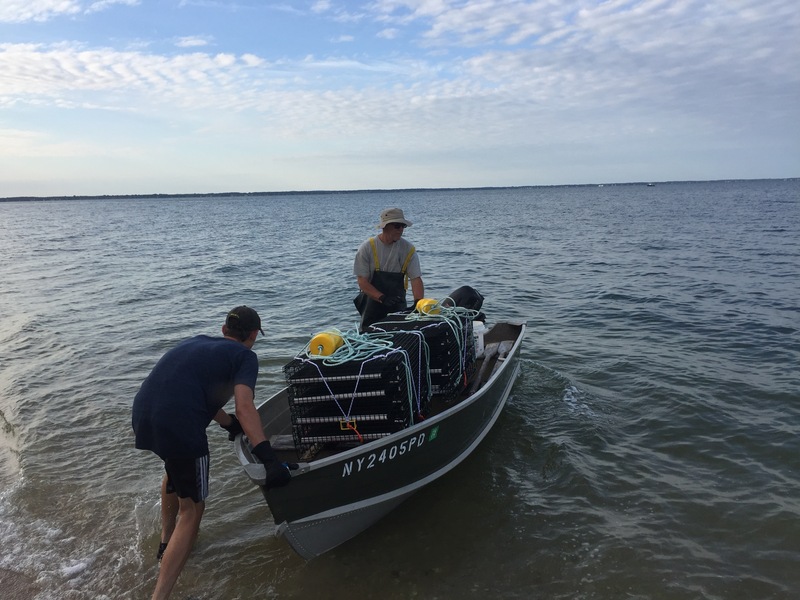 In 2018 we launched our Pilot Oyster Aquaculture Project in Hampton Bays. 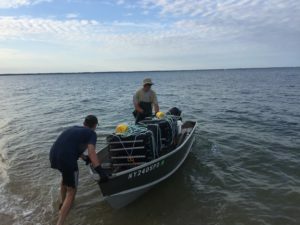 Working with local commercial oyster farmers, including Sebonac Inlet Oyster Farm, we put 50,000 oysters into Great Peconic Bay that will help filter the water while providing sustainable jobs for the east end economy. 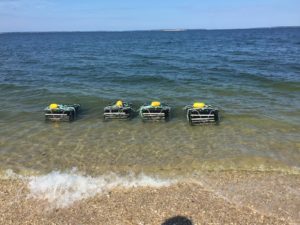 In 2019, we will put 500,000 oysters into the water. 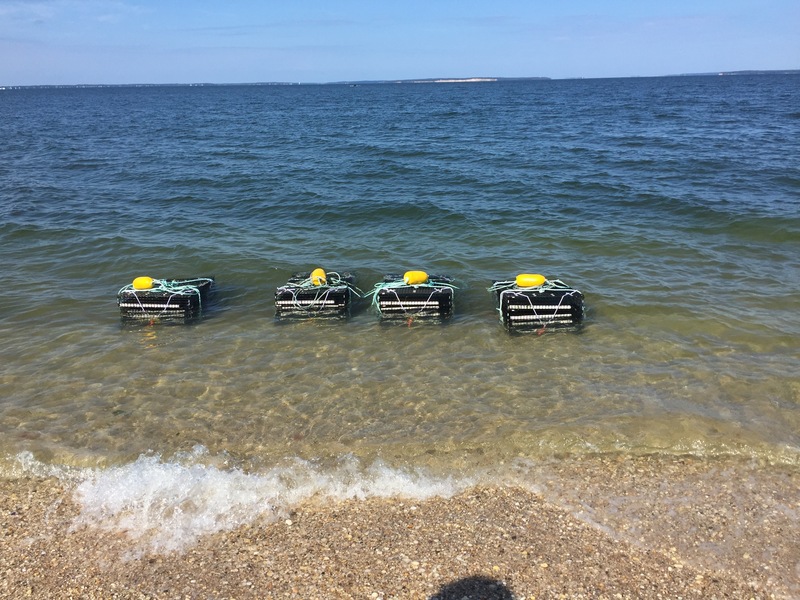 Each oyster is capable of filtering up to 50 gallons of water per day!